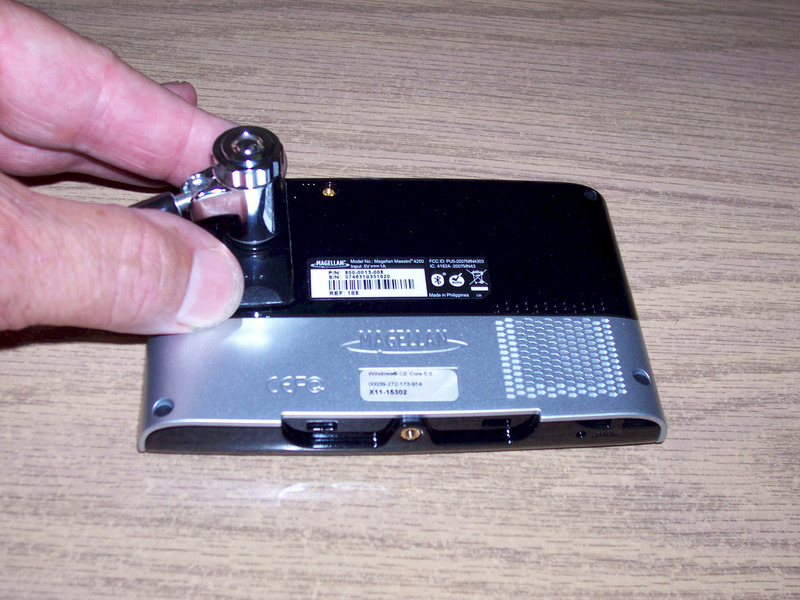 StarLok is very simple to install, attaching unobtrusively to the back of your GPS. Black vinyl-coated wire rope locks to a small steel plate (rubber backed), glued to the GPS with permanent-bond cyanoacrylate glue. Defies vigorous attempts to pull or pry from GPS. 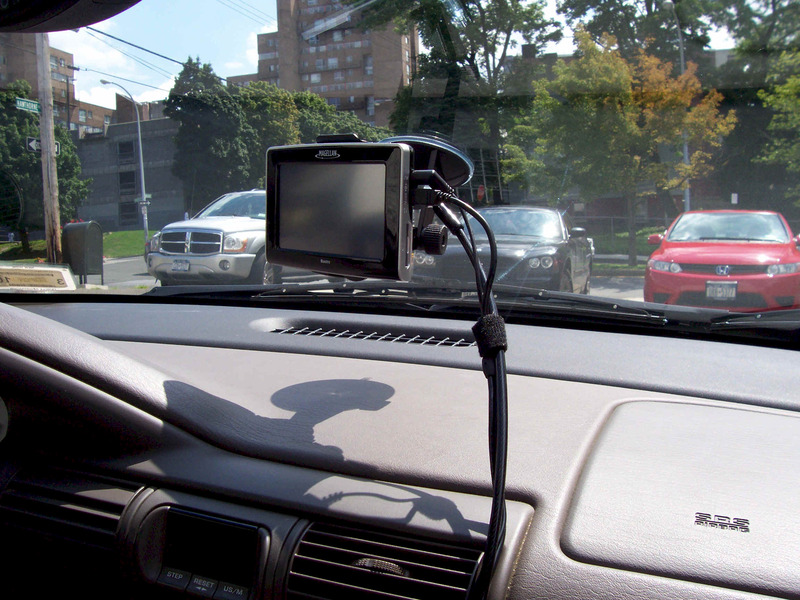 GPS and StarLok cables are run together from the GPS to the dash board, held with Velcro straps, providing an orderly appearance. 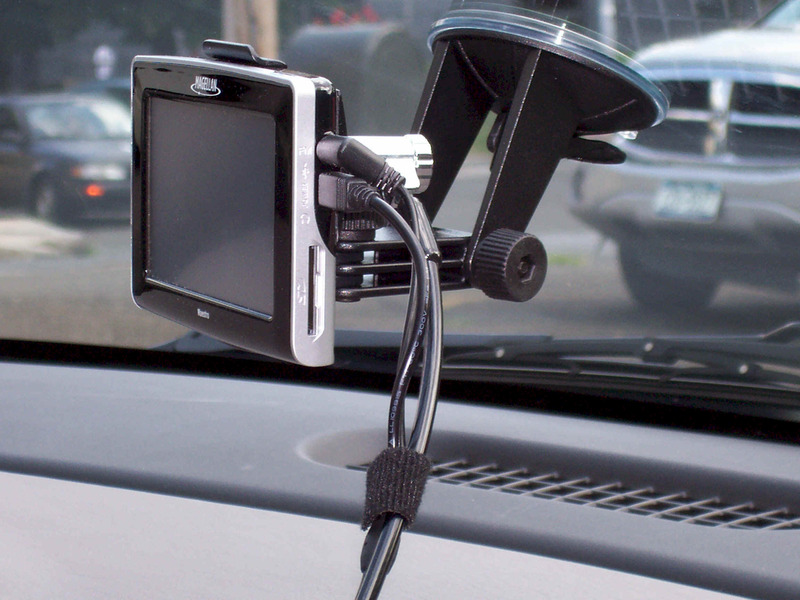 In addition, StarLok is effective security for vehicle radar, iPhones and related equipment. 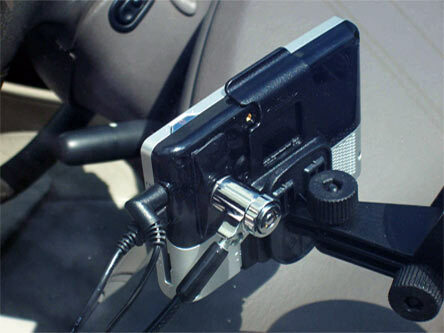 The anchor end of the cable is looped to a seat or dash brace. 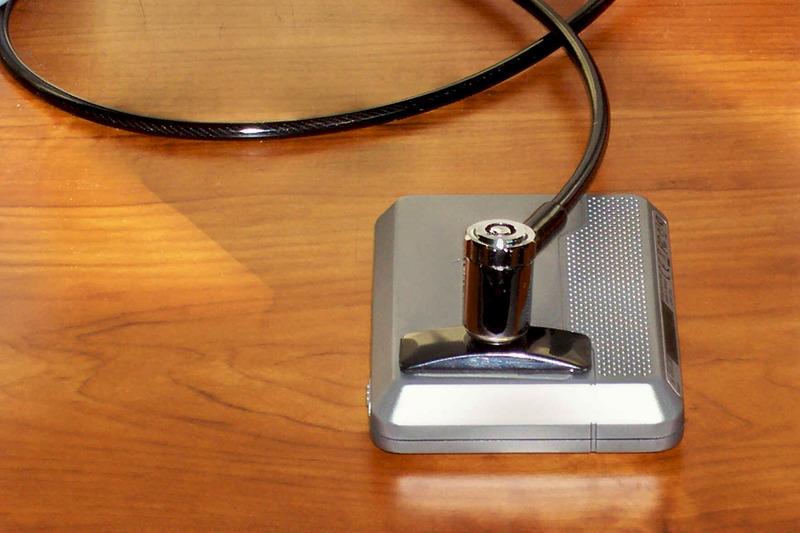 The loop is small enough to prevent the GPS from being removed without unlocking the cable. 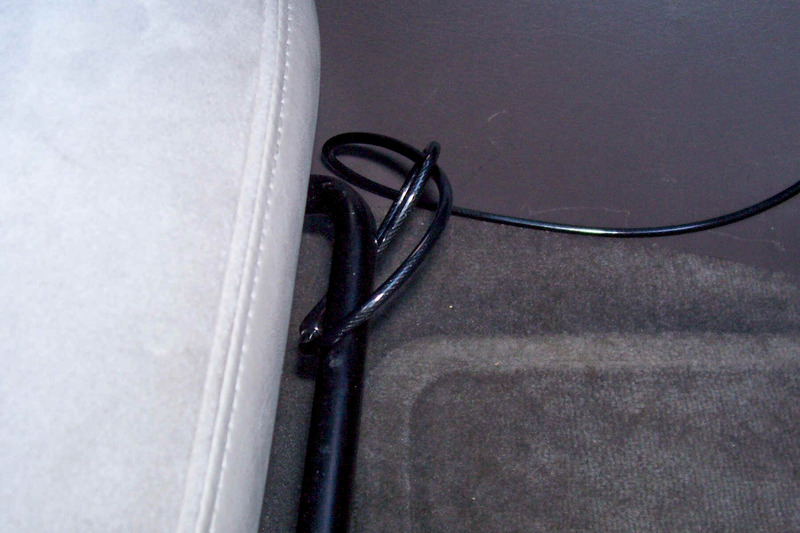 The security cable runs interference-free from the dashboard to the anchor point, held down with plastic cable clamps screwed to the floor. Should you decide to take it with you, StarLok is easy to unlock from the GPS, then lock up again. glue, stronger than the anchor plate or plastic GPS housing. 6' long security cable to allow for a maximum of anchoring access locations. 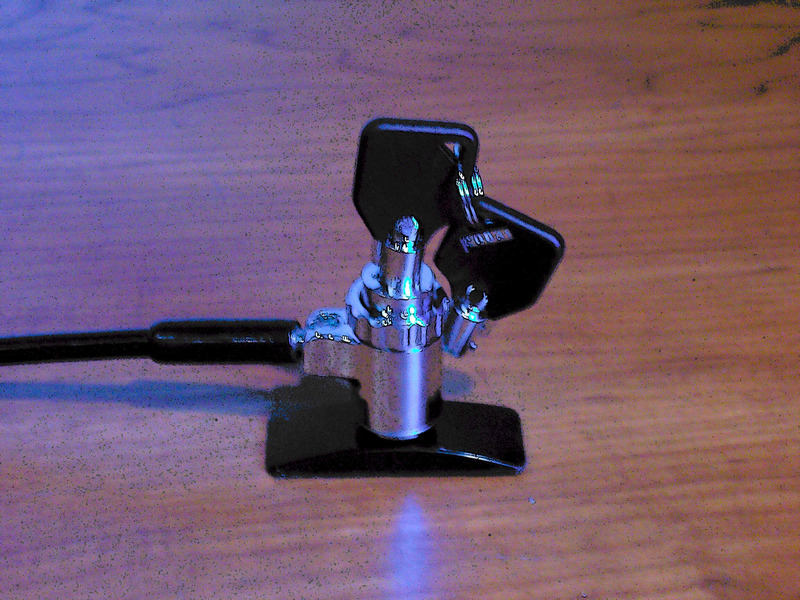 Steel lock housing using virtually pick-proof tubular keyway. Systems keyed differently or keyed alike. (3) Velcro straps to hold cables together. 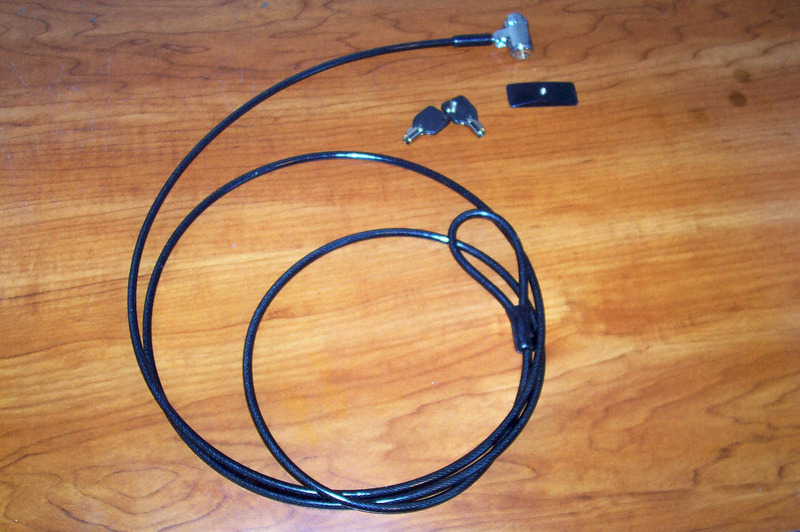 (3) Cable clamps attaching to cable and screwed to vehicle floor to anchor point for an attractive installation. (2) auto window stickers warning of cable lock protection installed onto GPS.